Do you need someone to look after your dog, maybe you’ve got a long day, an evening out or are off on holiday? 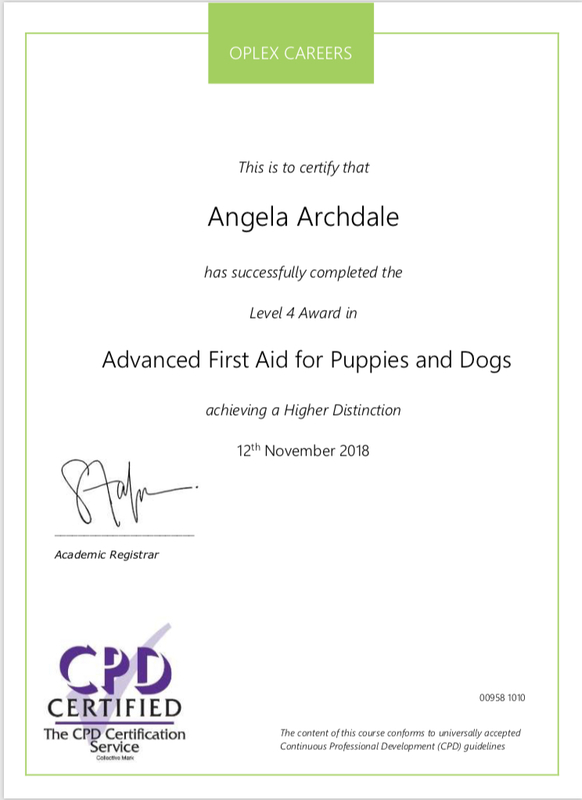 I am fully insured, licensed by Kings Lynn and West Norfolk and trained in canine first aid. I have completed a CDP course in dog sitting and home boarding and am currently doing a course in dog training. For years we have been looking after our friends dogs,in our home, when they are away. An alternative to boarding kennels providing the home comforts they are used to. I wouldn’t want to leave my dog in kennels when I went away, and I realised that there are lots of people that feel the same. We happily welcome your dog in to our home to be part of our gang, they will enjoy walks on the beach, a large enclosed garden and a comfy sofa. Whether it’s for a few hours in the day, over night or for a week or more, your dog will be welcome. We ask you to provide food, bed and lead. We also ask that your dog is up to date with their flea and worming treatment. £5 extra per extra dog from the same family, this will be increasing to £10 in 2020. For more information come over to my facebook page: North Norfolk Holiday Dogs please like and share with friends and family who may be interested. Thank you. Abbey House Cottage, Wells-next-Sea, North Norfolk can now accept bookings!